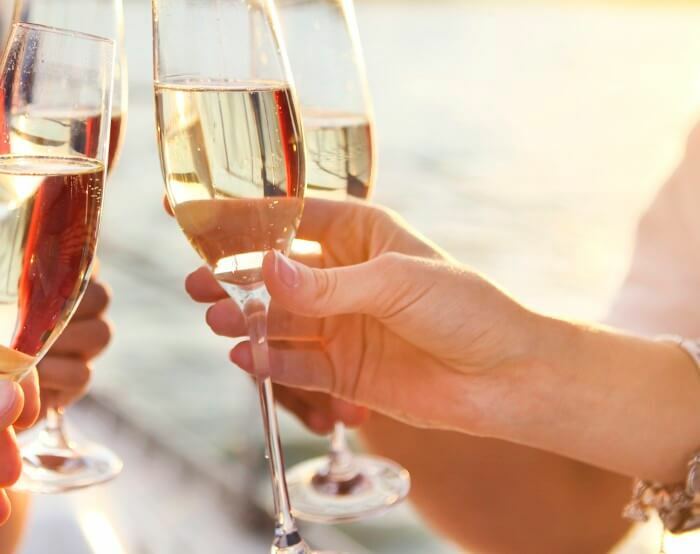 Remember the love of friendship this Valentine’s Day and treat your favorite ladies to a fabulous, boozy brunch cruise aboard the luxury yacht, the Northern Lights. This 2-hour cruise features a 3-course menu and specialty drinks. Sit back and relax in the climate-controlled cabin or enjoy the sea breeze on the top open deck. Get stunning views of the Boston skyline and the beautiful Boston harbor. If you want to make the cruise a little more special, ask a crew member to make an announcement and toast your galentines. This will definitely be fun and will be a memory to be treasured. Book this through Goldstar and you can save $29.40 on each ticket.